The big picture: Tencent has created a diverse portfolio of investments that's nothing short of astounding. From Epic Games and WeChat to Tesla and Snapchat, if you can think of it, Tencent probably has a hand in it. Spotify isn’t the only streaming music service looking to go public in the US this year. 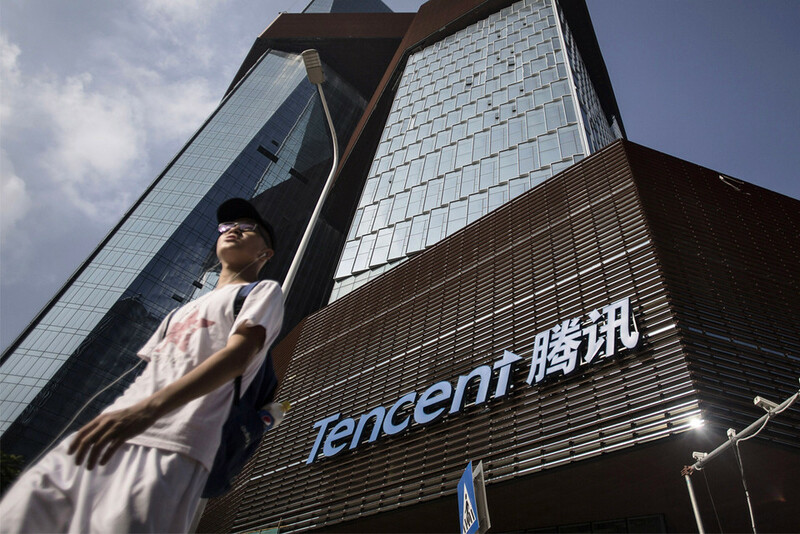 Chinese technology giant Tencent over the weekend announced intentions to spin off its online music business and list shares on a “recognized” stock exchange in the US through a registered public offering. Tencent didn’t say which exchange it plans to list on, nor did it specify the offering size or price range. Those details and more will be shared when finalized and appropriate, the company said. It did note, however, than the Stock Exchange of Hong Kong Limited has permitted Tencent to move forward with the proposed spin-off. Sources familiar with the matter told Bloomberg in May that Tencent Music Group had already selected banks for advice on the IPO and could raise at least $1 billion. Tencent’s arrival in the US wouldn’t necessarily be bad news for Spotify, the reigning king of streaming music. Late last year, the two companies executed a stock swap for an undisclosed stake in each other’s business. Spotify went public on the New York Stock Exchange in April and has enjoyed some early gains. The company had 170 million monthly active users and 75 million paid subscribers on its roster as of the first quarter although according to a recent report, Apple Music has a narrow lead in the US.